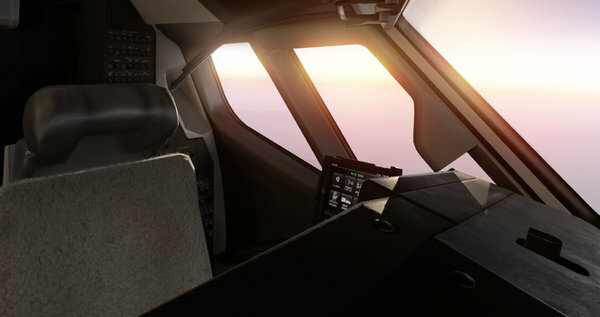 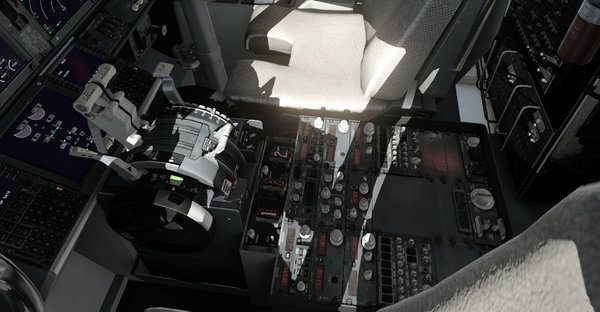 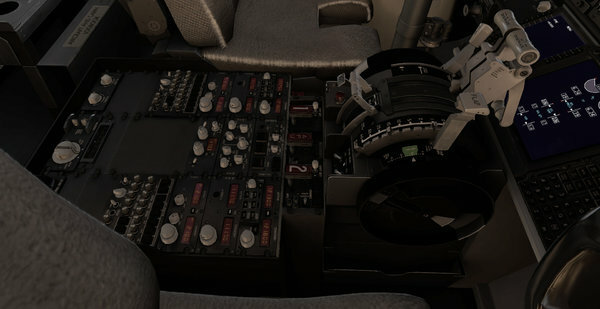 Cessna C172 SP - PBR Cockpit Overhaul (dark cockpit edition) Package provided by Enrico del Bono, the creator of FSE. 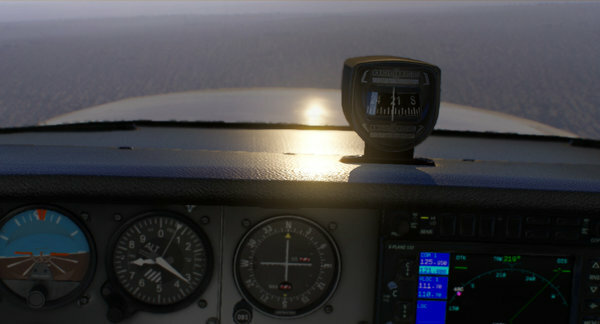 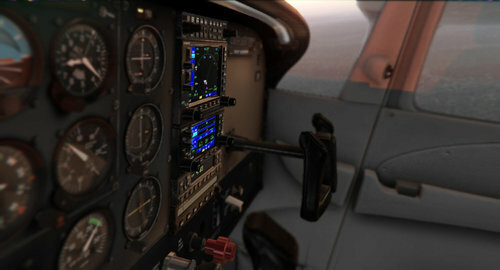 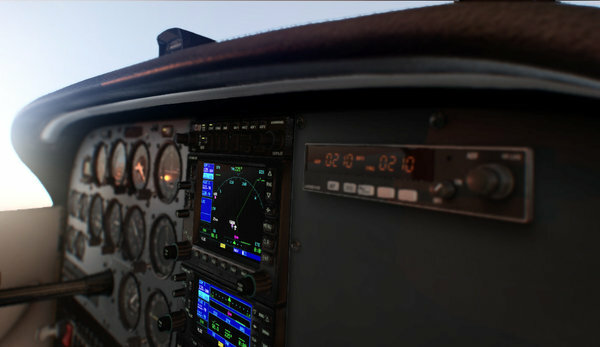 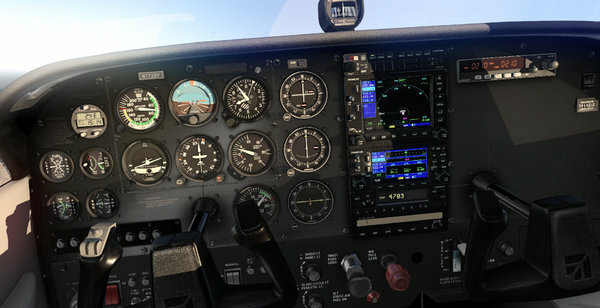 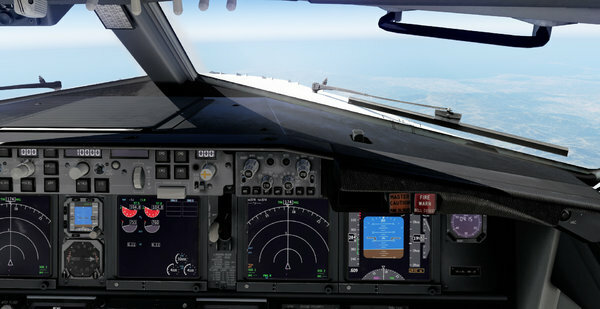 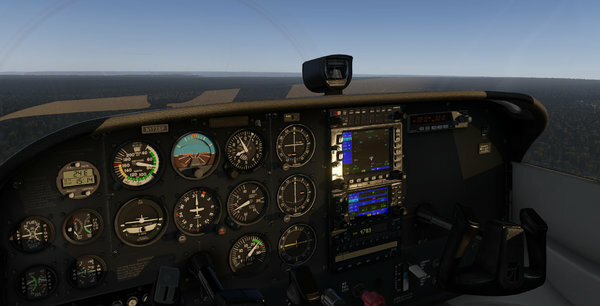 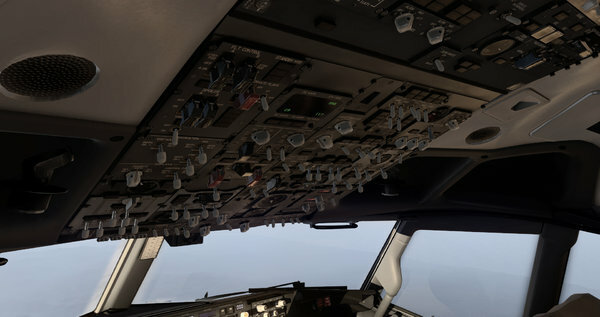 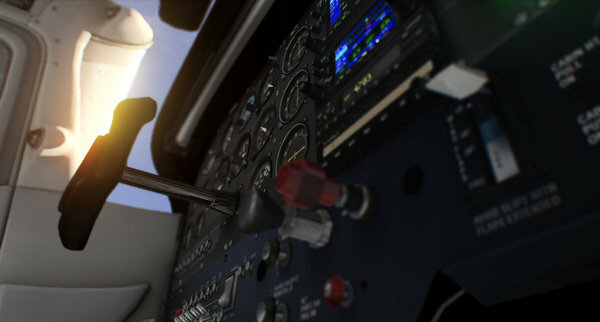 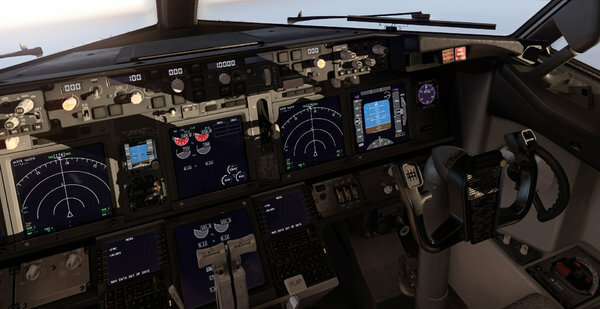 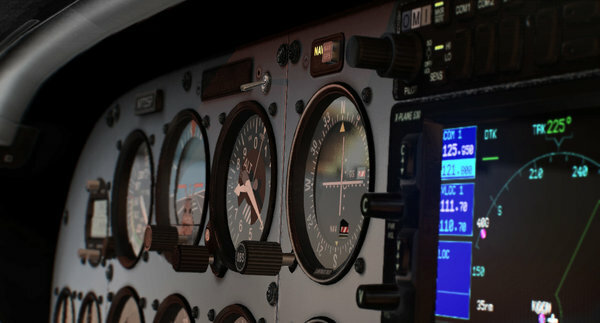 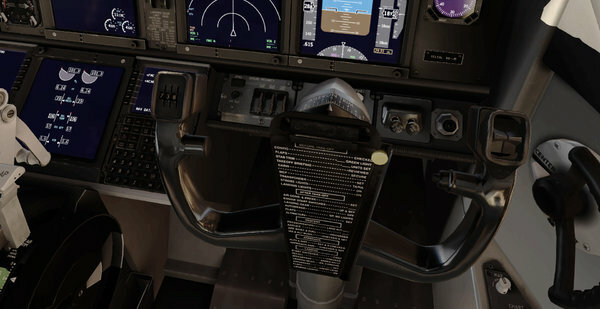 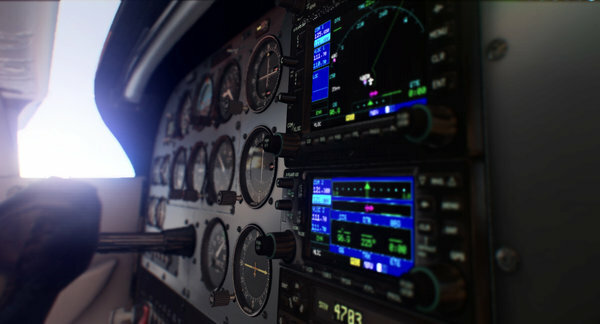 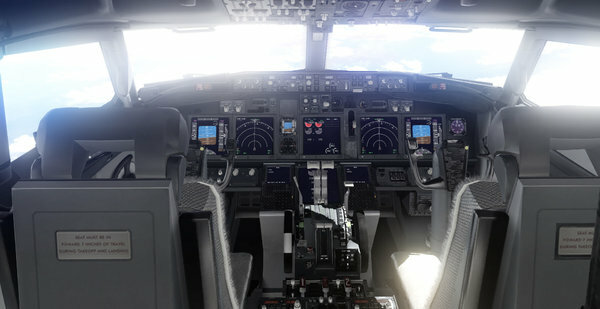 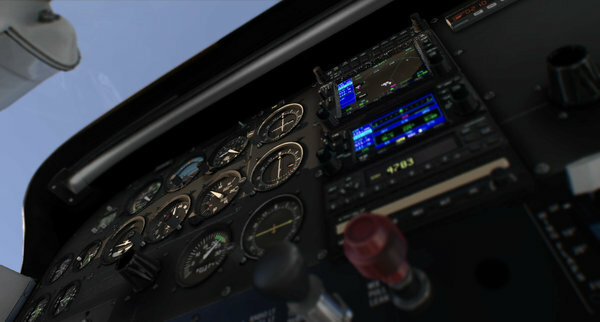 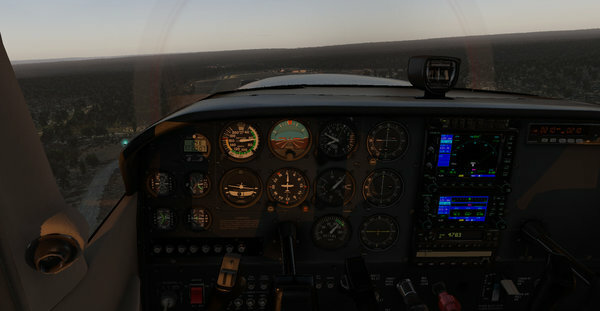 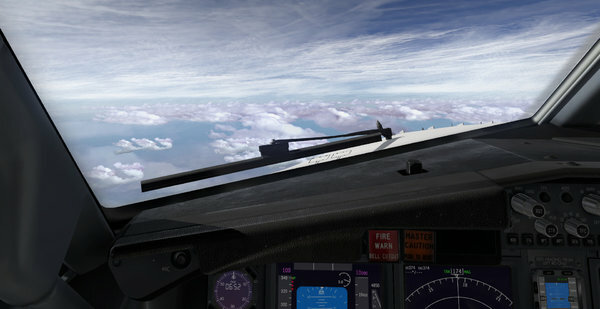 v1.0 03 - 02 - 2019 This addon is a total overhaul of the default Laminar Cessna C172 SP cockpit. Textures based on AudiobirdXP's work.